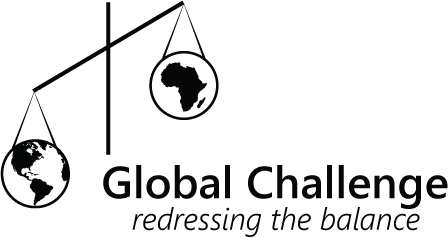 Global Challenge works collaboratively with partners in the Soroti district of Uganda to initiate and maintain a range of projects focusing on education, alleviating poverty and suffering, and establishing initiatives aimed at improving self sufficiency. The charity’s largest project is Crossroads Secondary School which it finances and supports, providing education to around 300 children. The charity’s other big initiative is to provide practical help to young people with disabilities and learning difficulties, especially in the outlying villages around Soroti. Other intiatives designed to aid self sufficiency include a 'Cow Project' and a 'Tailoring project'. The charity also support children's and youth work in Soroti. Global Challenge is an outreach from Queens Road Baptist Church in Broadstairs. The charity became established on March 1st 2006 and achieved full charitable status as a 'Charitable Trust' on November 26th 2007 (charity number 1121686). You can contact the Global Challenge using any of the details below. To e-mail the Global Challenge, please use the contact form provided.